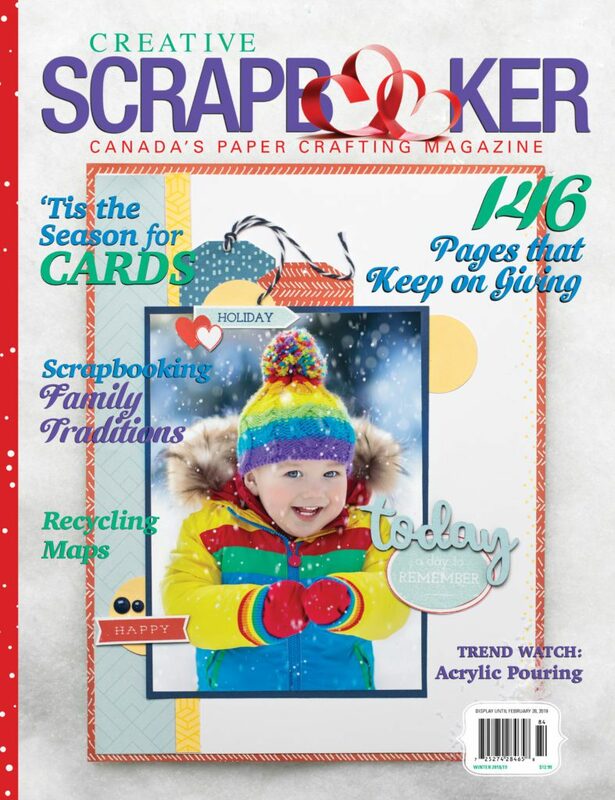 Creative Scrapbooker is a quarterly paper crafting magazine. Look to this upbeat magazine for trend-setting techniques and ideas, step-by-step guides for beginner and advanced scrapbookers and card makers, in addition to a showcase of creative talent that will inspire your creativity. 704 – 4th Street N.E.